This is a suggestion that we make every year - a contribution to UNICEF, World Vision or World Bicycle Relief, in the name of your gift recipient. • Donate a Bicycle - A bicycle opens up a world of possibilities to a child - they can get to school easier, do chores, help their family earn an income and, just as importantly, expand their horizons. 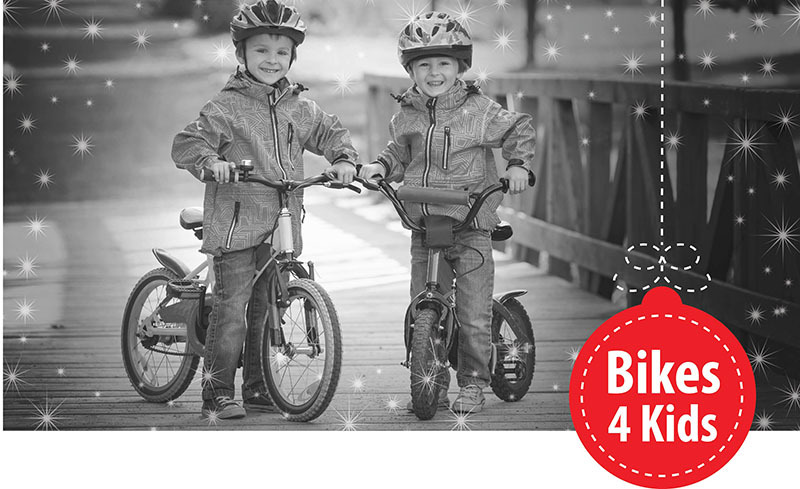 Through UNICEF Canada you can donate a bicycle to a child for $209 - less than the cost of a pair of high-end shorts. • While most Canadians think of a bike as recreational item, UNICEF calls it a Mobile Health Unit. A bicycle equipped with a carrier and vaccines for Measles and Polio (20 Measles/21 Polio) costs $248, and is a simple and effective way to save lives in poor, remote communities. • World Vision is also offering the ability to provide a Bicycle and Repair Kit with the donation of $100. A bicycle is a priceless gift of mobility that helps children get to rural schools safely, parents get to work and healthcare and development staff to do their work in the community. Along with an essential repair kit, this gift will keep children, families and workers rolling over rough and rugged terrain. 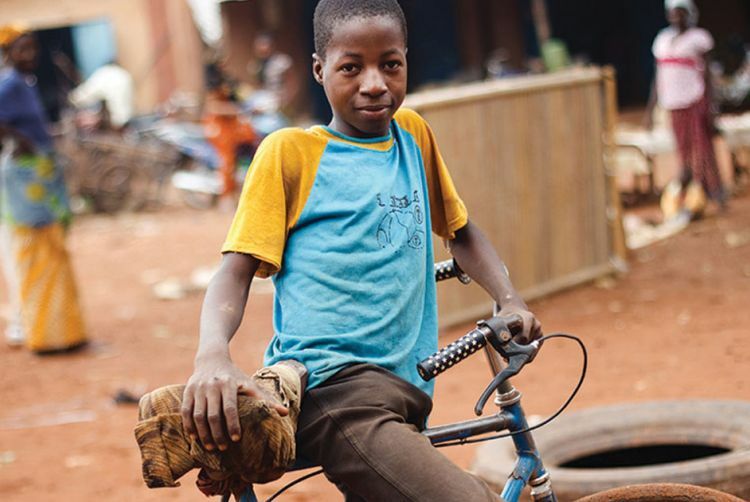 • While UNICEF and World Vision have been around for many years and offer numerous ways to assist the less fortunate, World Bicycle Relief has been in existence since 2005, and specifically focusses on bicycles - getting them into the hands of those who most need them. Uniquely, WBR does this by having the bikes locally assembled and maintained across Africa. You can make a donation, participate in a fundraising ride or volunteer. 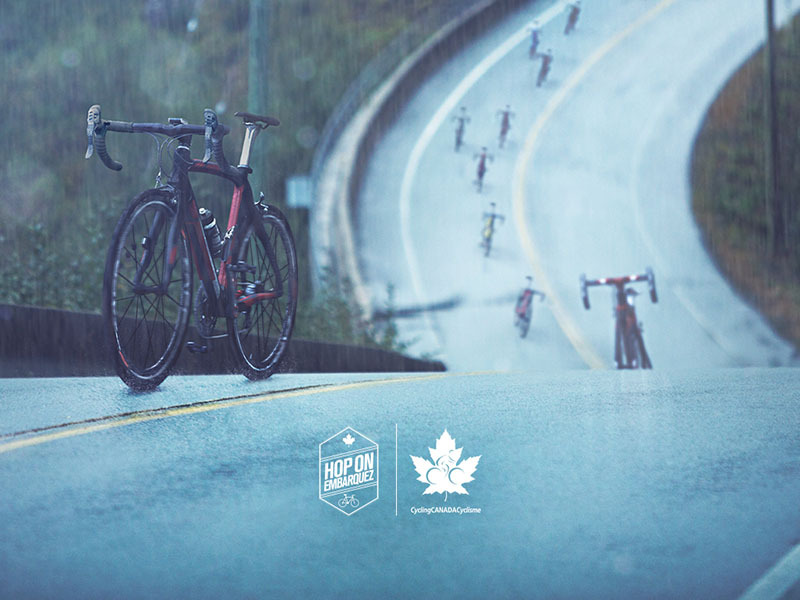 Visit World Bicycle Relief Canada for more information or to make a donation. All across Canada there are community projects involving cycling, ranging from charity rides to building BMX Parks, Trails and Bike Paths, to fixing up bikes for kids, to teaching riding skills. 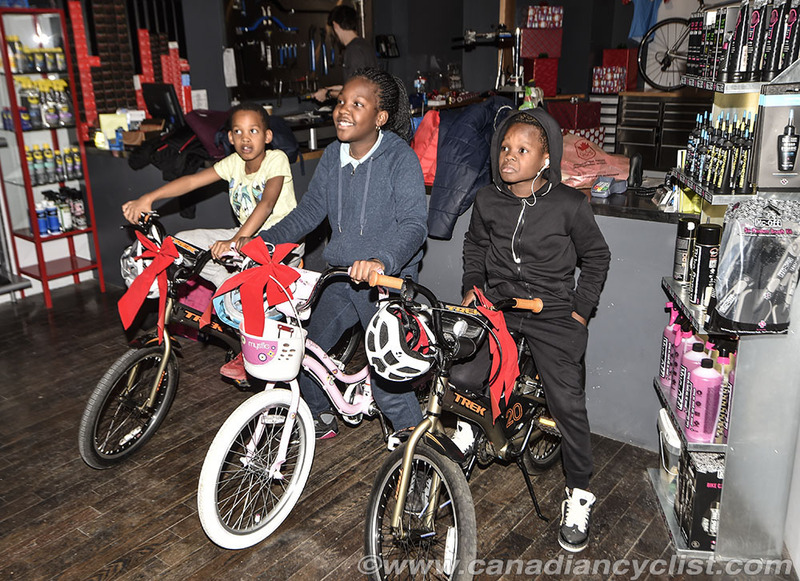 Many of these are run by local bike shops, but some are from individuals, such as My First Wheels in Toronto, which we profiled earlier this month: My First Wheels - One Woman's Project to Get Kids on Bikes. You can donate time, gently used bikes and equipment, or money (or all three). This is cycling advocacy at the grassroots level; getting more people on bikes at the local level. Check with your local bike shop, they may have a program in place too. Other community-based programs include advocacy initiatives, such as Share the Road in Ontario, Bike Calgary in Alberta, the BC Cycling Coalition or Bike Winnipeg in Manitoba, to name a few. • Donations to the national team or provincial teams. Many of these are tax deductible, and you can often specify which program or project you want the funds directed to. 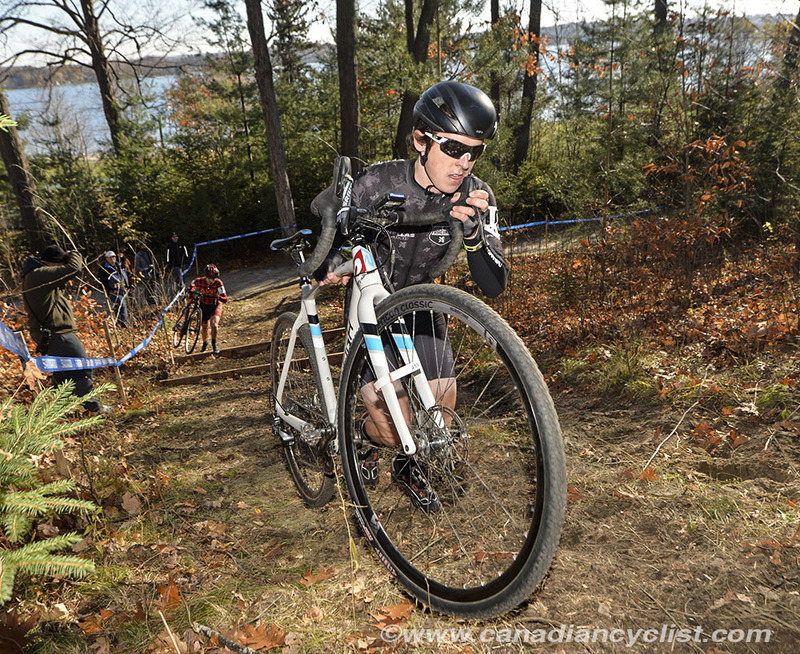 For example, right now, you can make a donation towards the national cyclo-cross program that will help with the cost of Canadian athletes attending the world championships. If you want to support at the provincial level, then a list of federations can be found Here. • There are also bursaries and scholarships run by organizations such as Seenite Sports in Ottawa and Bridge the Gap. Check with your local club to see if they have a program to help young riders. • Crowd funding for individual athletes. A number of athletes have begun to use crowdfunding websites to help cover the cost of national team or provincial projects, or training camps. If you know a young (Junior or U23) athlete that has been selected to a national team project, then the likelihood is that they could use your support. For example, Trevor O'Donnell is raising money through GoFundMe to attend the Worlds in Luxembourg.